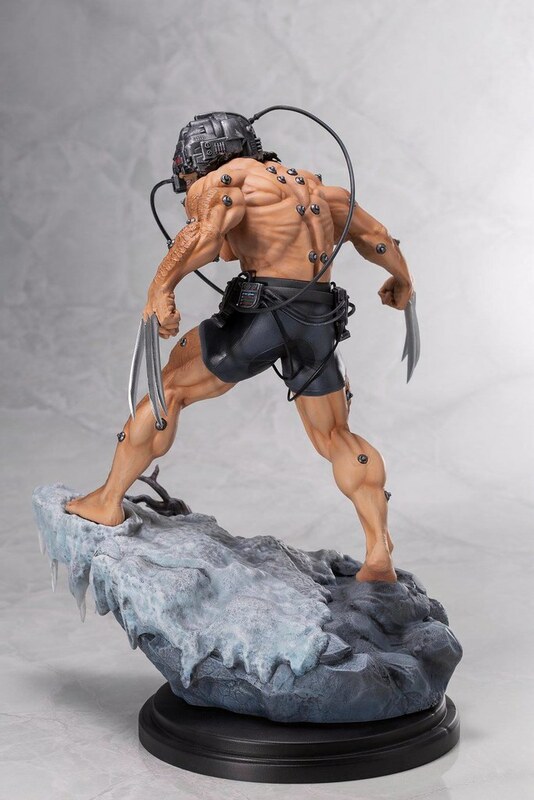 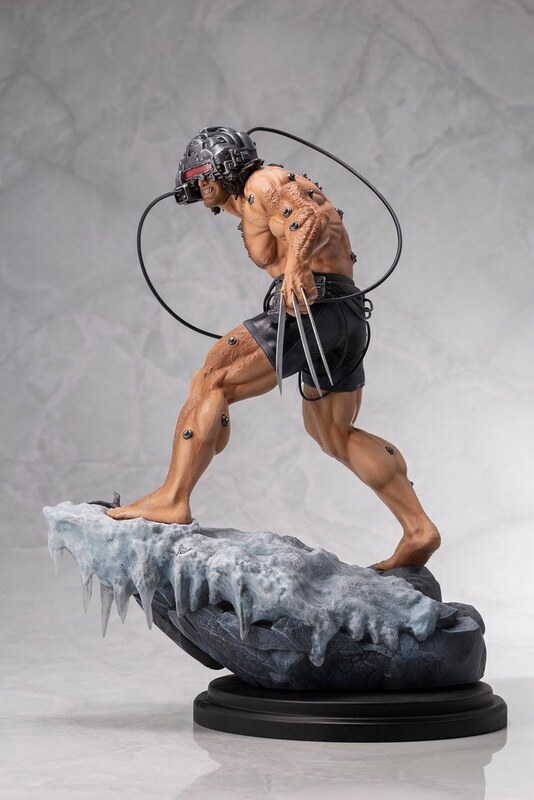 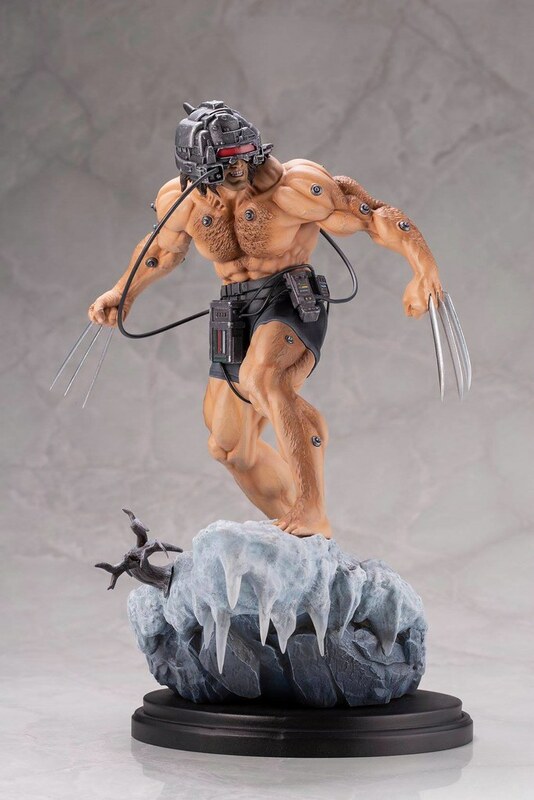 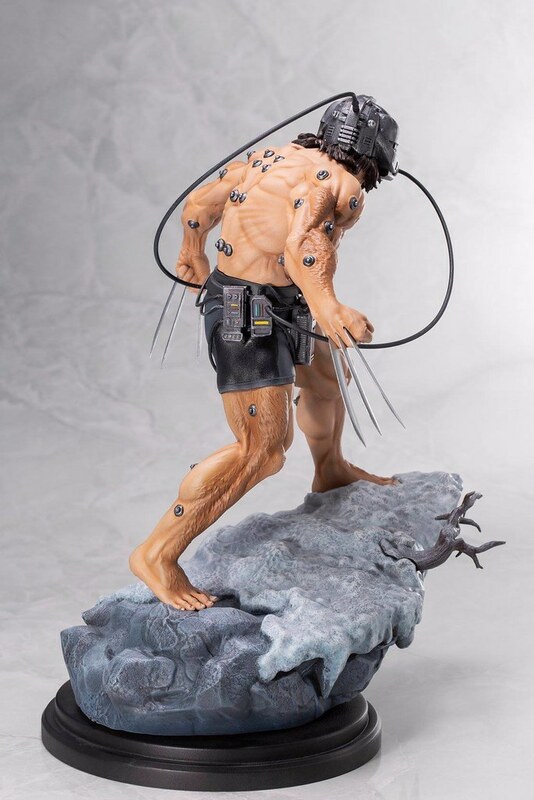 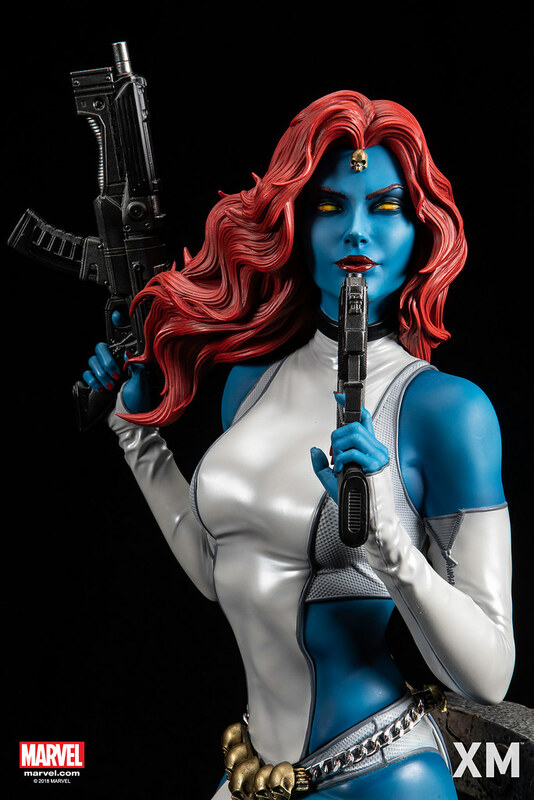 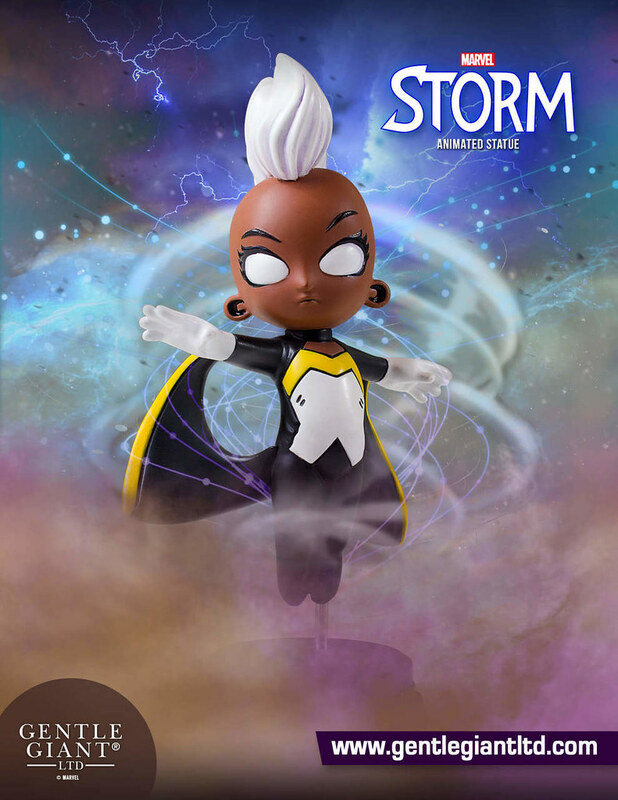 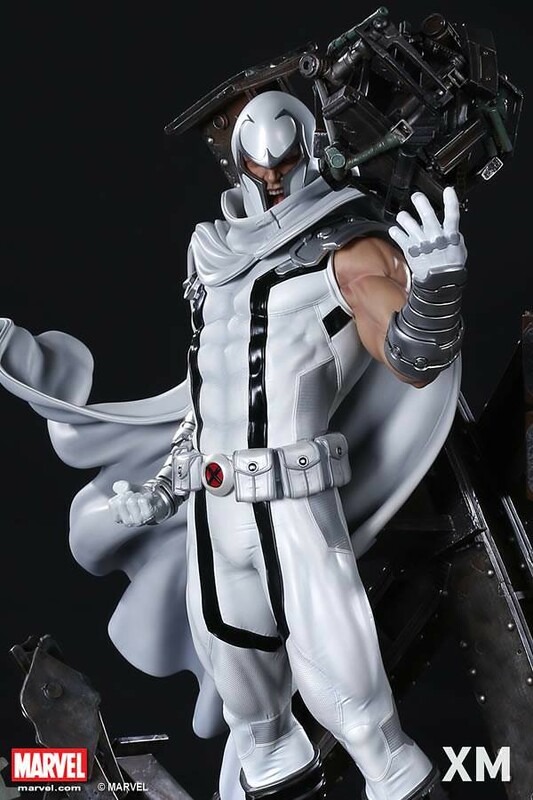 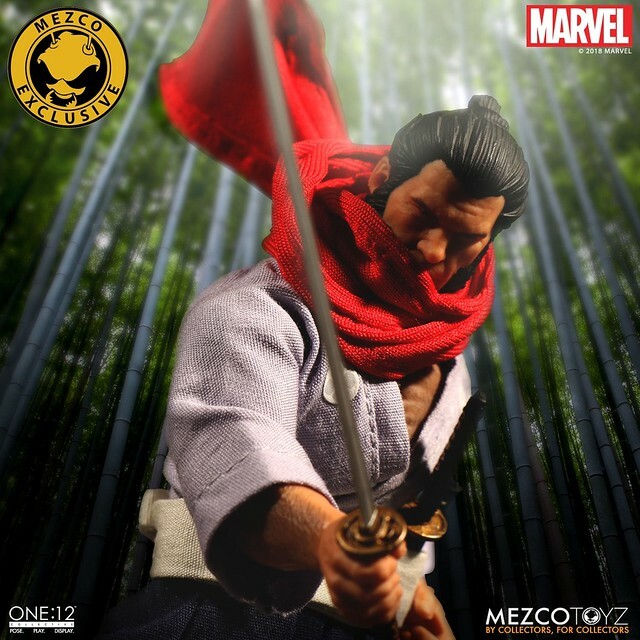 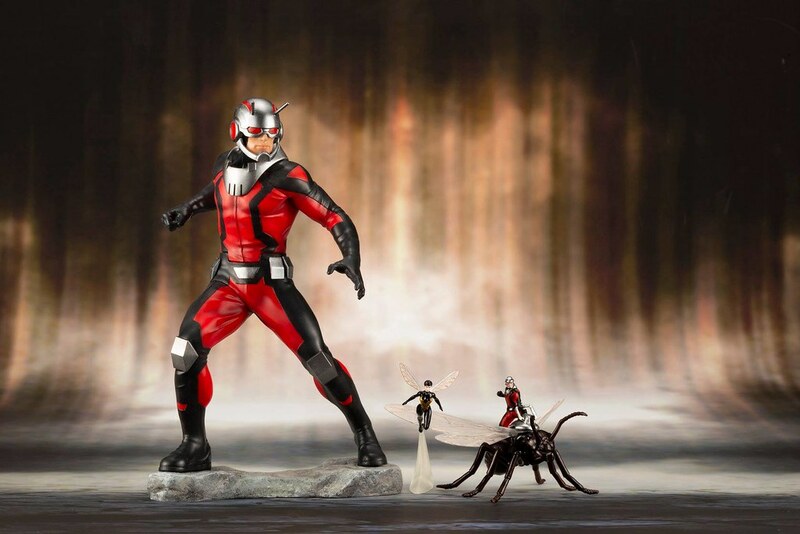 After the Japanese toy brand, Kotobukiya's ARTFX+ series released many statues from 90's X-Men Animated Series, recently its Fine Art Statue series announced the latest Marvel statue Weapon X, estimate release June 2019. 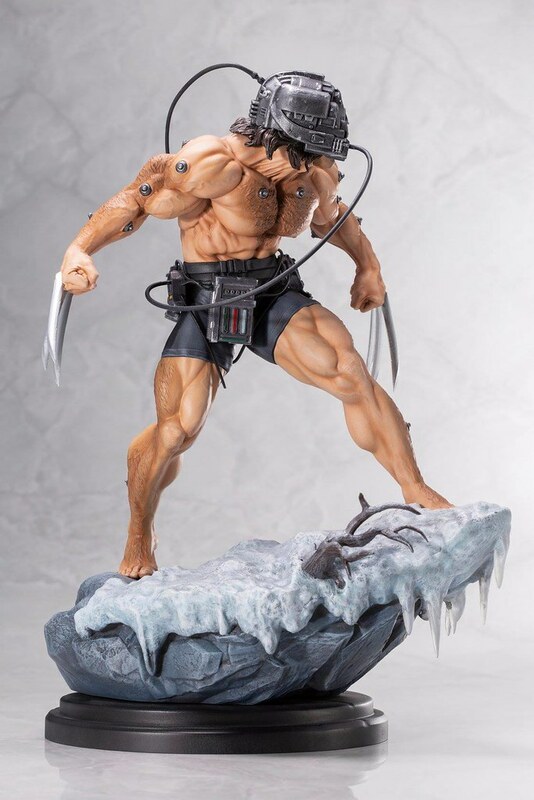 Fine Art Statue Weapon X is crafted with high-quality technique, creating Wolverine who escaped the genetic research facility project "Weapon X", alone wondering in the snow! 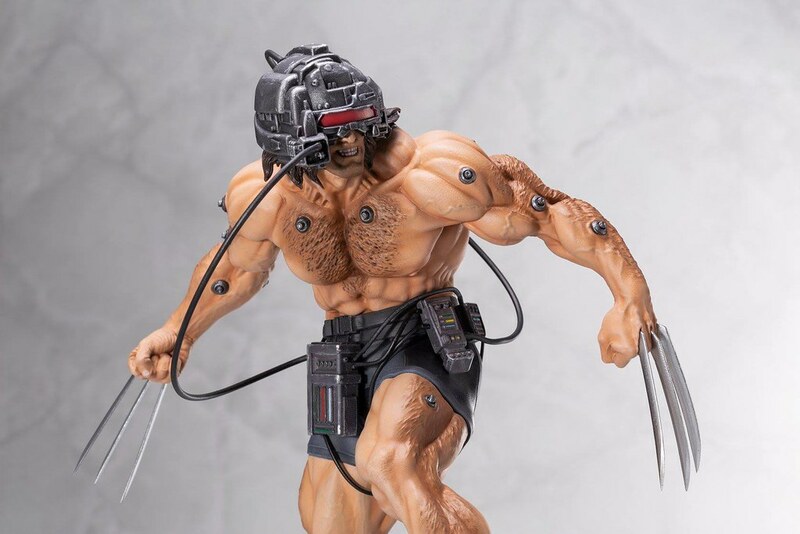 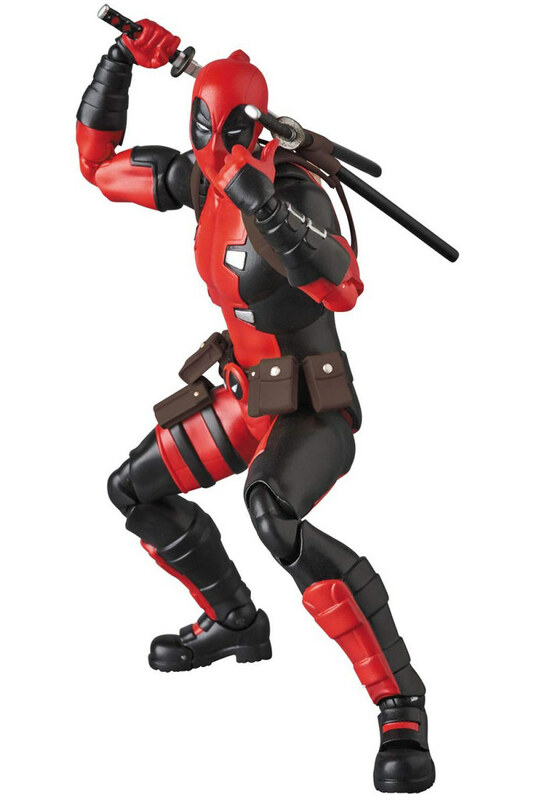 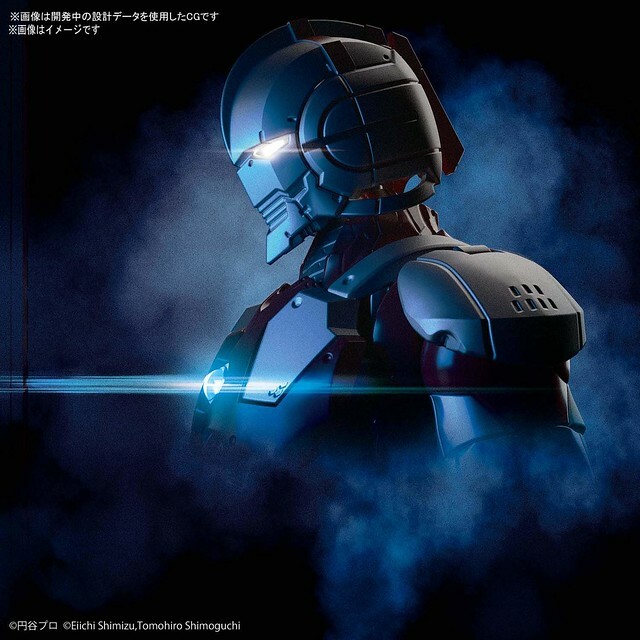 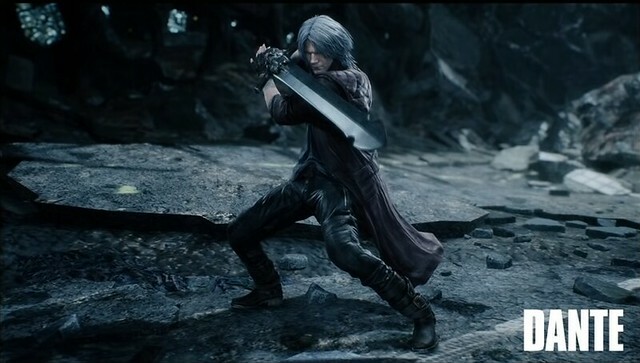 Half naked and wearing a short, body implants, iconic helmet, cables, and belt device is all realistically weathered. 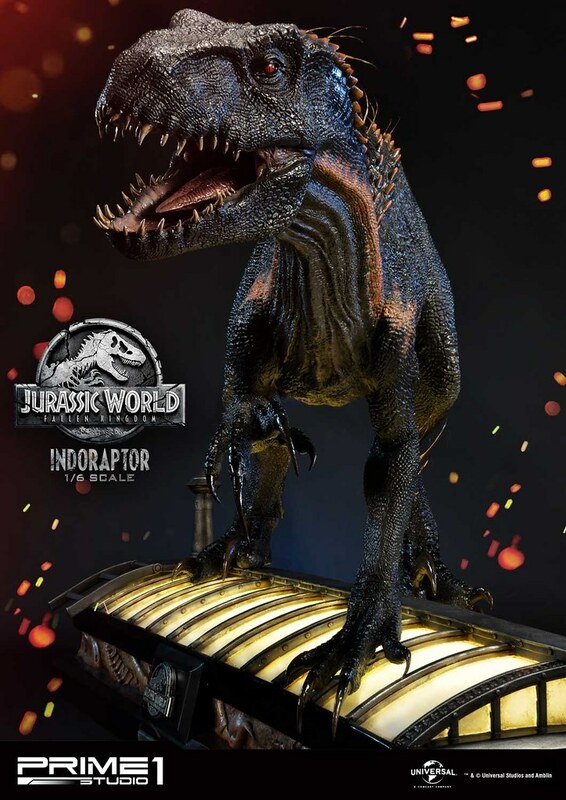 Wonderful painted job textured the fabric, steel, and meat. 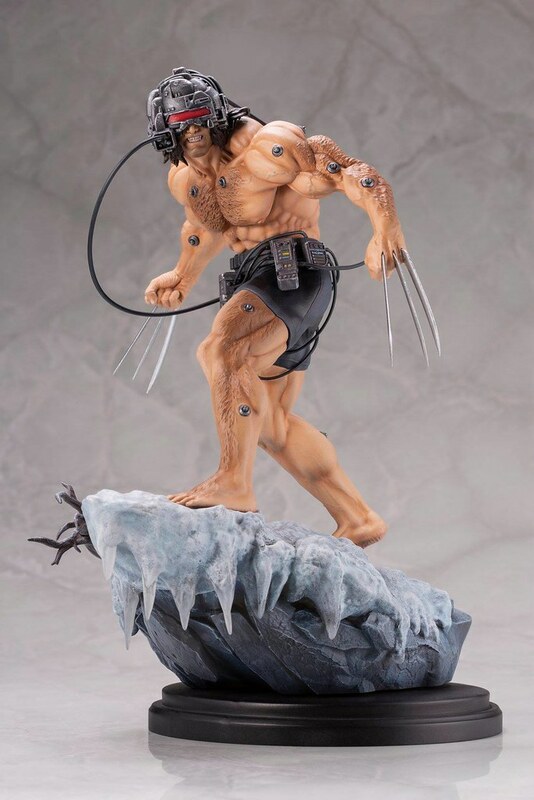 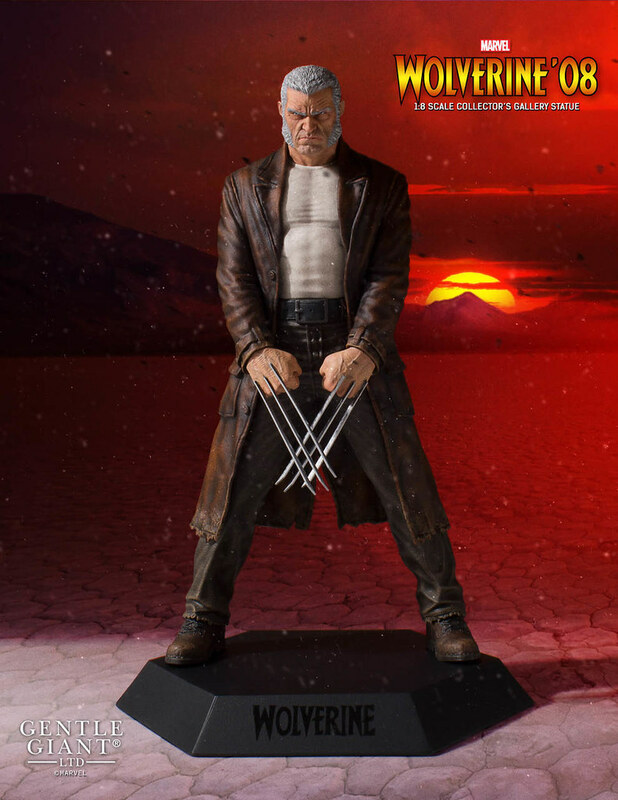 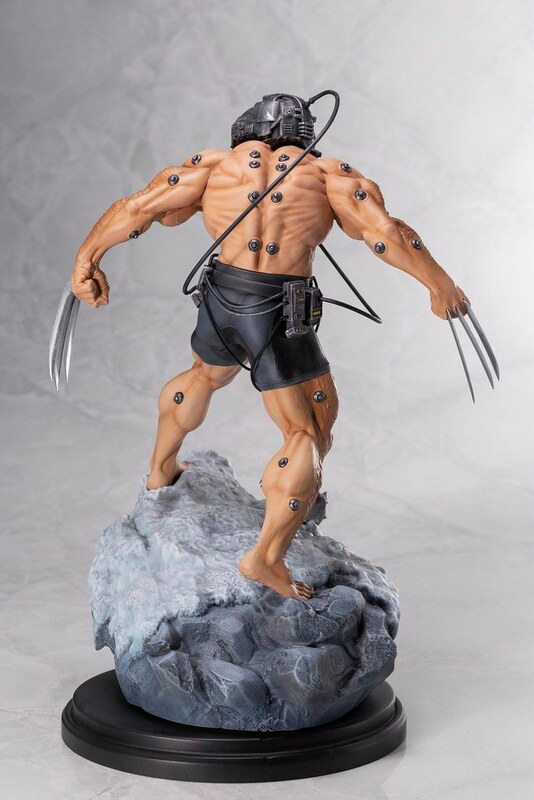 Big muscles, popping vein, and body hair sculpt perfectly displays Wolverine's muscular image, and give off strong visual effects, supplementing the extended claw made the statue is made more domineering. 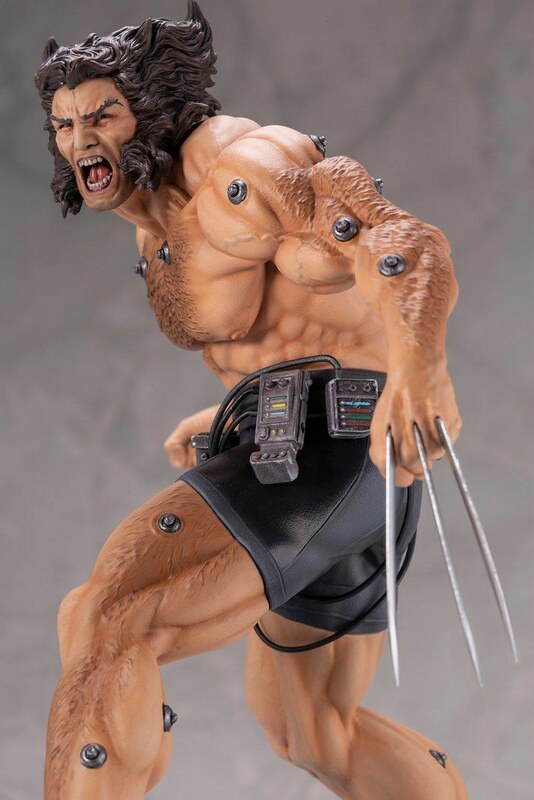 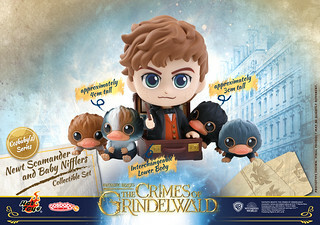 Additionally, a roaring head sculpt is included as an optional part. 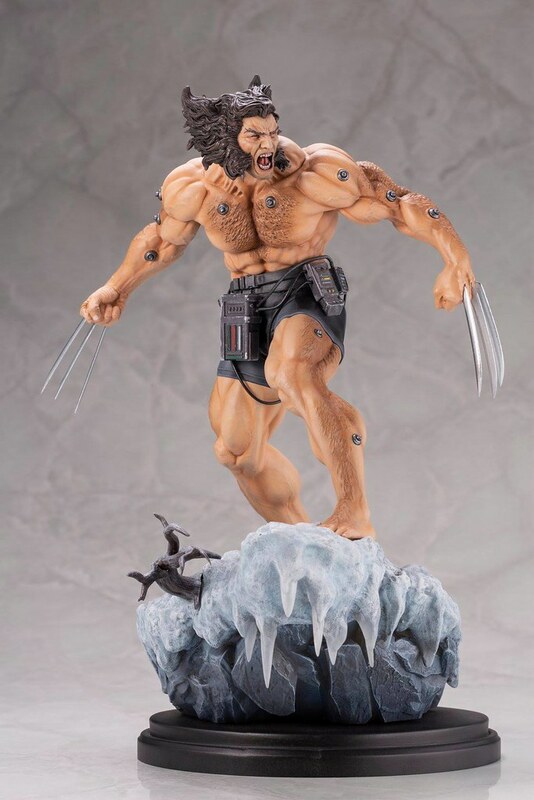 Classic, hair, eyebrows, beard, and tooth details are all very neat. 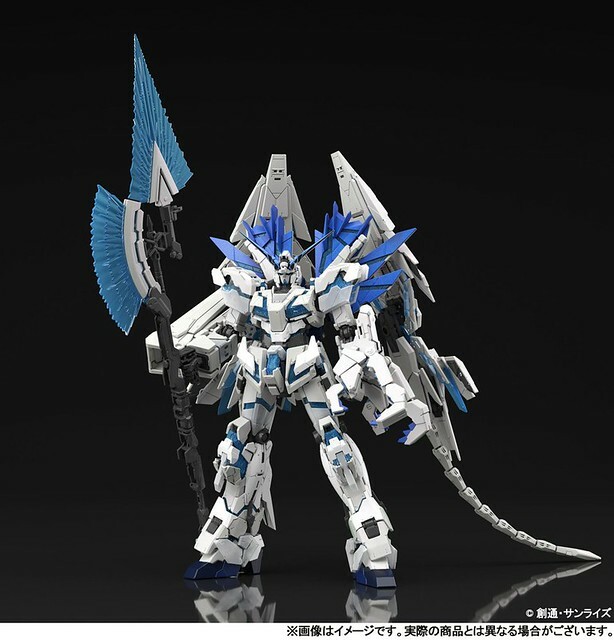 The base is a rock covered with snow, with gradient effect icicles, and overall make for an okay display. 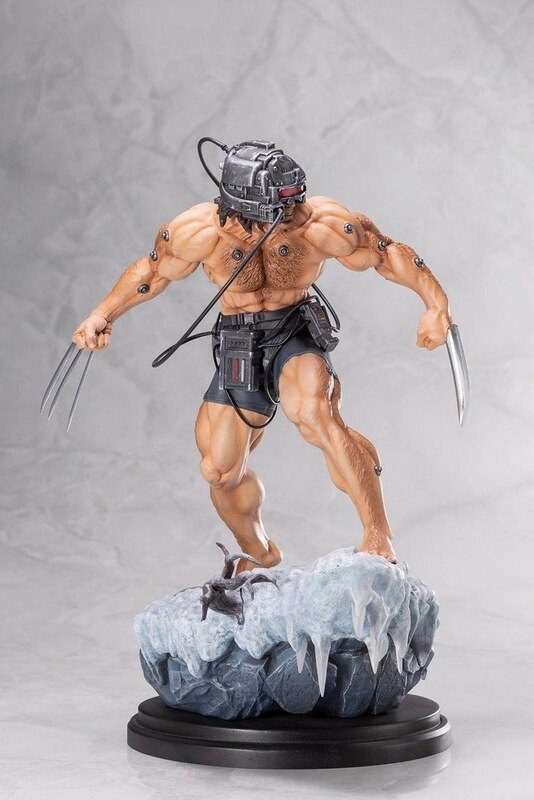 Reminds me of the scene in Apocalypse, where Wolverine runs off into the snow.